NASA’s first rover mission to Mars, the Pathfinder, captured photos of an extraterrestrial marine landscape 22 years ago, on the spillway of an ancient sea that experienced catastrophic floods. 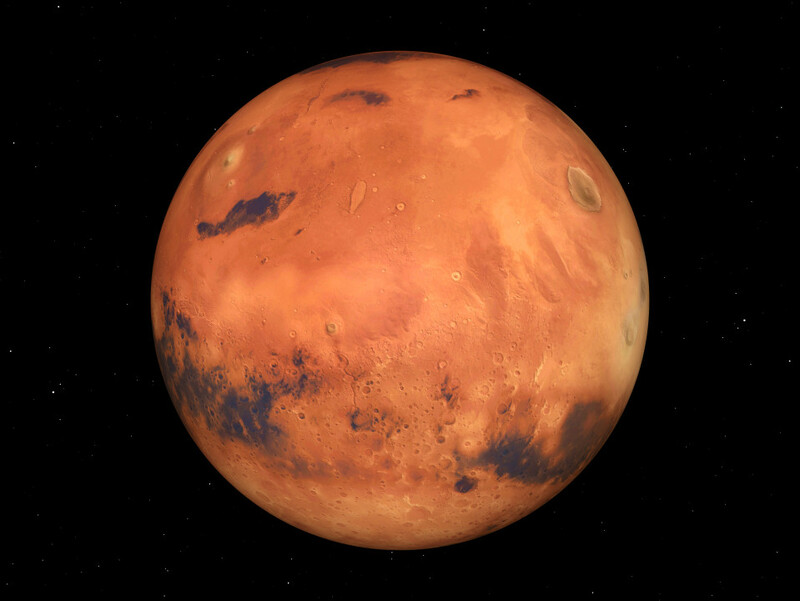 This finding could yield evidence of Martian habitability, said Planetary Science Institute’s Rodriguez, lead author on “The 1997 Mars Pathfinder Spacecraft Landing Site: Spillover Deposits from an Early Mars Inland Sea,” which appears in Nature Scientific Reports. To test the Martian mega-flood hypothesis, NASA deployed its first Martian rover; the Sojourner, on board the 1997 Mars Pathfinder spacecraft that journeyed to the red planet. NASA spent a total of $280 million on the mission, including the launch vehicle and mission operations. The terrain within the rover’s visual range includes potential fluvial features suggestive of regionally extensive flooding. However, those features suggest floods that were at least 10 times shallower than those estimated using images obtained from orbit. Hence, the mission was not able to exclude still disputed alternative views sustaining that debris or lavas flows could have in fact dominated the channels’ formational history without significant water discharges. View of the Sojourner rover from the Pathfinder lander. According to our paper, a large proportion of the rocks could have been eroded from the sea’s margin by spillover floods. (NASA Jet Propulsion Laboratory). Right: Approximately 3.4 billion years ago Mars experienced huge catastrophic floods. This panel shows a paleogeographic reconstruction of the circum-Chryse region, which at that time included the flood-produced inland sea and part of the northern plains ocean.